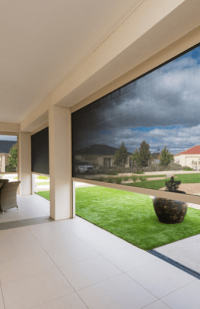 A1 motorised Sunblinds offer protection from the harsh Australian sun. 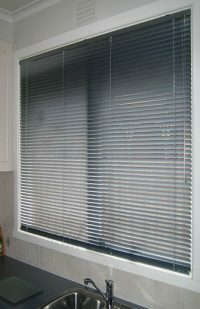 Sunblinds cool your home, protecting carpets and furniture from fading while adding value to your property. 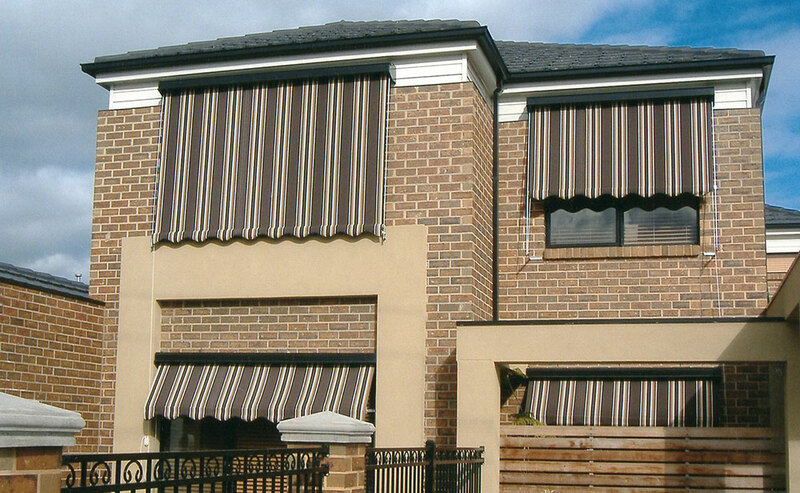 We have a design & style to suit all homes. 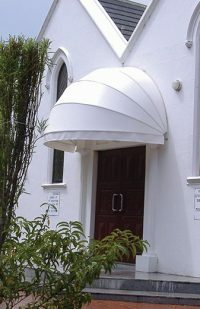 Ask about our exclusive range of Melbourne made Brella and Defab awning fabrics. 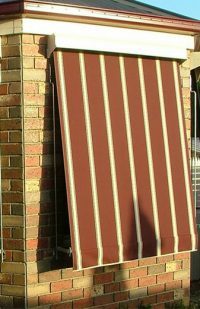 We have over 200 colours to choose from. 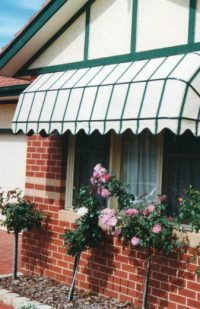 We offer Canvas, Acrylic and Nylon fabrics which means we have a the right style and colour to suit your application and situation. 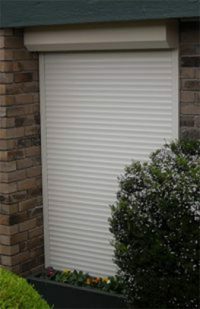 Motorised Sunlinds – For ease of operation. 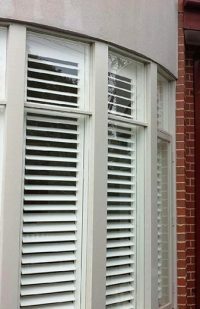 Ideal for difficult to get to, high or large windows. 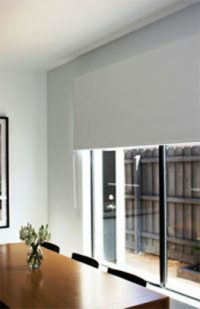 Our Motorised blinds can be operated via a wall switch, remote control or using Somfy’s “Connexoon” they can be operated using a Smart phone. Want to take it one step further? 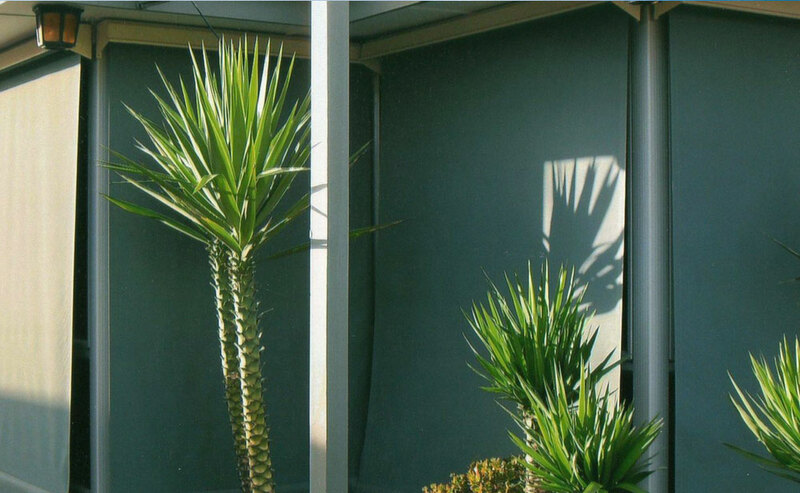 Our RTS motors can be voice activated with the addition of Google Home or Alexia home automation. 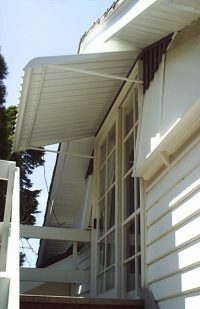 All installed by our ‘A’ grade electrician which means A1 Blinds provides a warranty not just on the manufacturing, parts and installation, we also warranty the motors. 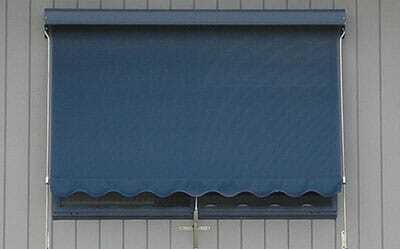 What Sunblinds can be Motorised – Sunblinds, Wire Guides, Folding Arm Awnings, eZips.